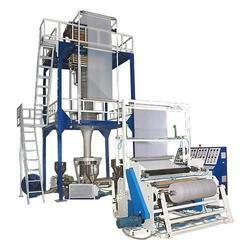 Leading Manufacturer of blown film extruder and blown film lines from Ahmedabad. 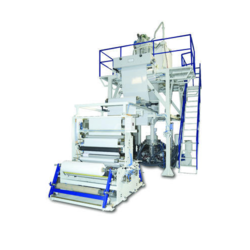 We are a trustworthy organisation in offering a wide gamut of Blown Film Extruder. We are a trustworthy organisation in offering a wide gamut of Blown Film Lines.